The spacious and versatile Honda Pilot continues to be a hit with American families, as it offers impressive power and fuel economy, along with a comfortable and highly flexible cabin. Car shoppers who are looking for a mid-size SUV like the new Honda Pilot have also likely come across its competition, including the Toyota Highlander. 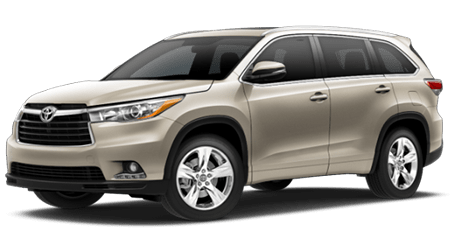 While these popular mid-size sport uses compete in the same class and offer similar seating capacities and cargo space, one of the many areas that the Pilot comes out on top of the Highlander is in power and efficiency. You see, the new Pilot SUV comes standard with Honda’s potent 3.5-liter V6 engine, while the Toyota Highlander base model starts out with a small, 4-cylinder engine. Even with the Honda Pilot’s massive advantage in the power and torque departments over the Highlander, these two SUV offer very similar fuel economy ratings. In other words, the Pilot is roughly as fuel-efficient as Toyota’s Highlander, but offers a substantial amount of extra power! Whether you are loading down your mid-size SUV with family and friends or hauling lots of cargo, having the Pilot’s added power will certainly come in handy. 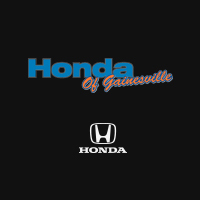 Honda of Gainesville has a large selection of new Honda Pilot SUVs in Gainesville, FL for local car shoppers to explore. 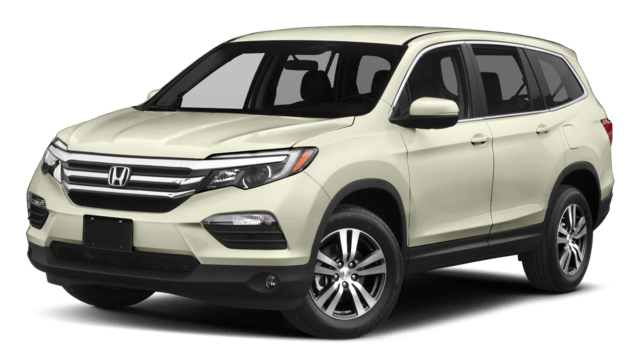 Once you shop our Honda Pilot inventory and find one that you would like to see in person, take the short trip down to our dealership location. While you shop here on our website for your new Honda, you can get pre-approved for your auto loan.